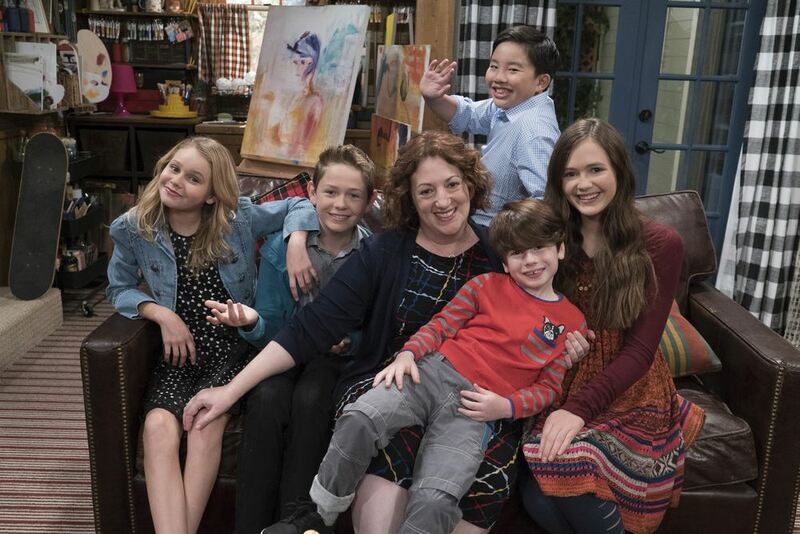 With Coop & Cami Ask the World right around the corner it makes sense for the cast to start doing appearances and trying to hype up the show that is going to premiere on Friday, October 12th at 8:30 p.m. on the Disney Channel. As per usual, the cast, which includes Dakota Lotus And Ruby Rose Turner is over at Walt Disney World doing their Best Day Ever, #wdwbde, where we get to see some photos of the cast at Animal Kingdom. What is great though is the saying they have along with the photo of the cast, “The first meeting with the boss went well” as they pose with Mickey Mouse. COOP AND CAMI ASK THE WORLD – “Pilot” – Dakota Lotus and Ruby Rose Turner lead the ensemble cast of “Coop and Cami Ask the World,” a live-action comedy series about Cooper and Cameron Wrather, two middle-school siblings who make nearly all of their decisions both mundane and madcap by crowdsourcing opinions from the millions of followers of Cooper’s online channel, Would You Wrather.